The artists, individuals and businesses listed here encourage the vibrancy of the arts scene here in Yellow Springs by supporting the work of the YSAC. They became members between April 1, 2015 and June 14, 2016. Please, support them and help our arts community continue to thrive! Anyone who wants to support the Yellow Springs arts community can become a member of the Yellow Springs Arts Council. 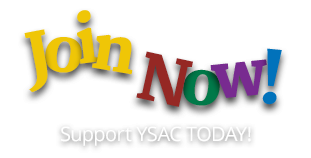 Click here to learn more about becoming a member. Artists and businesses with a web presence, send us your URL with your membership and we’ll add you to this page, and connect more visitors to your site! The people and businesses above became members between December 1, 2014 and December 31, 2015. A 2019 update is pending. Have a question about it? Email Khalil for an answer.